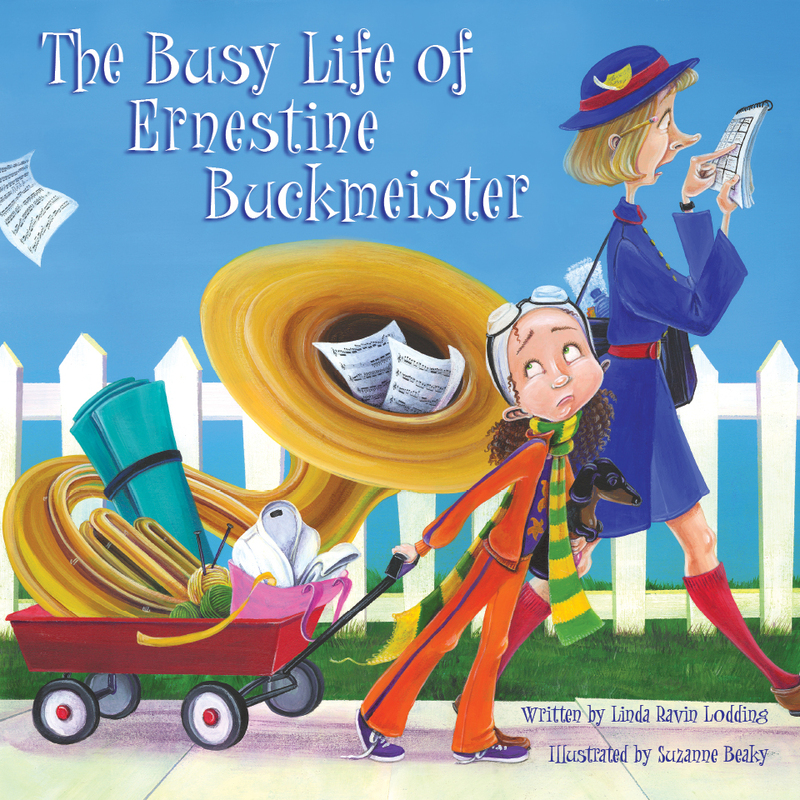 The Busy Life of Ernestine Buckmeister should be on a must-read list for parents. Ernestine's parents only want the very best for her, so they enroll her numerous extracurricular activities: yoga, tuba lessons, karate, knitting, water ballet, etc. 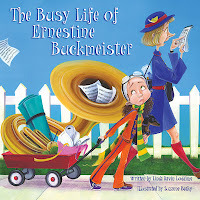 Ernestine even has a nanny who's main job is to get her to all of her activities. Ernestine is envious of the boy next door, who gets to play in his backyard. Finally, Ernestine decides it's time to take action and she runs away with Nanny to the park. When her parents try to find her, they realize just how hectic Ernestine's life has become. So many kids would be able to relate to Ernestine's dilemma, from elementary-aged children all the way through high school. The activities may be different, but the feelings are the same.